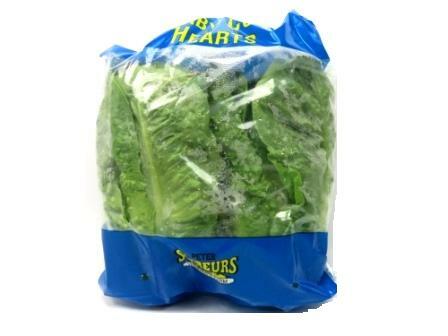 Baby cos is the ideal salad and sandwich lettuce with leaves perfectly sized to fit a slice of bread. Baby cos is a very nutritious choice in lettuce. Compared to iceburg lettuce, baby cos lettuce is much higher in vitamins and minerals with as much as five times the amount of vitamin C and six times the amount of beta carotene.